Conference "Gas in Energy – technologies, operation, service" | Danstoker . On 22 and 23 May this year. 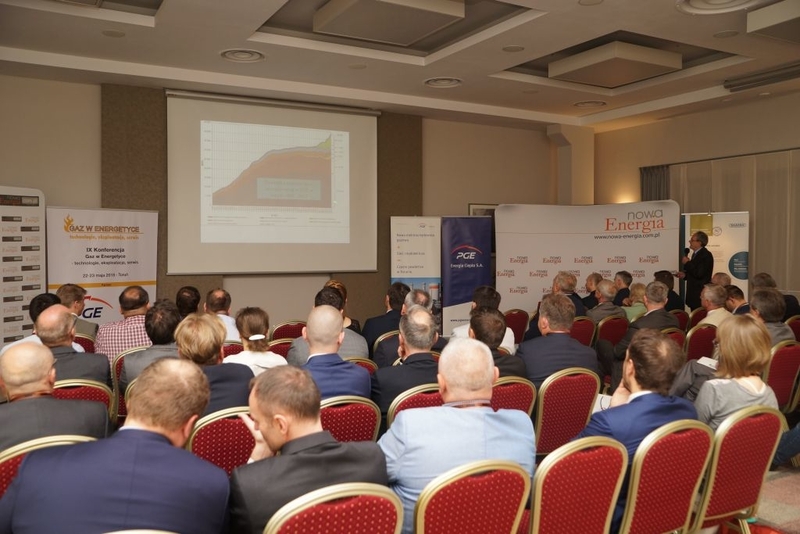 in Torun we participated in the conference “Gas in Energy – technologies, operation, service” organized by the Nowa Energia Publishing House. The conference was addressed to technical staff and specialists of energy, heating and industrial enterprises, companies offering technologies and interested institutions, organizations, local governments and technical universities. The subject of the event was gas – as an ecological fuel for the energy and heating industry. The focus was on the benefits of building gas-based blocks, available technologies for the production of electricity and heat from gas. From the course of the conference and from behind-the-scenes conversations one can get the impression that the range of technological solutions offered by Danstoker perfectly fits into the solutions currently used in the energy industry.